This song is an Afropop meets Calypso, Garala and Ragga dancehall. 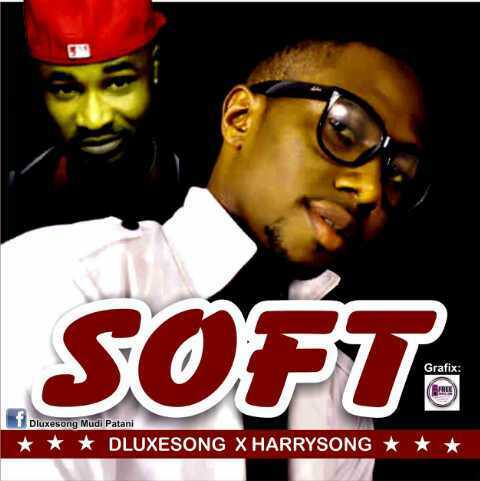 Dluxesongs got another hit dancehall #soft "Monster hit alert, Dluxesongs is on fire! Bam Bam, Harrysong Ofeshe and Patoranking Girlie OO. Harrysong and Dluxesongs put an impleccable twist with extra string work and African percussion on this Reggae Tune.